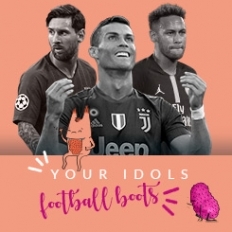 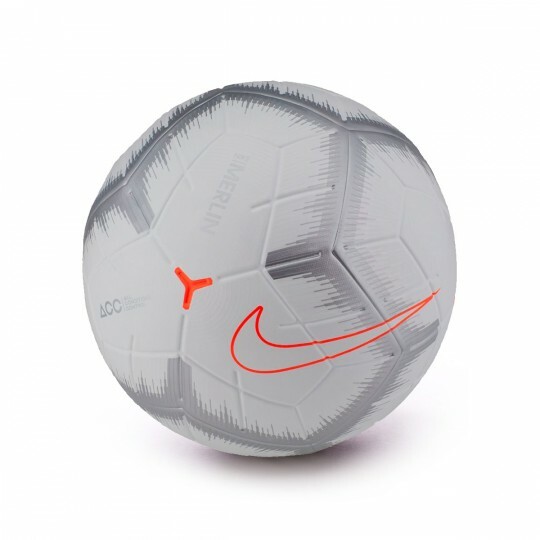 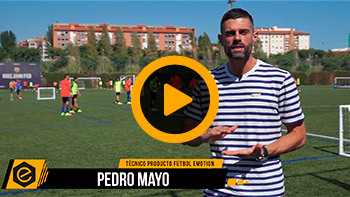 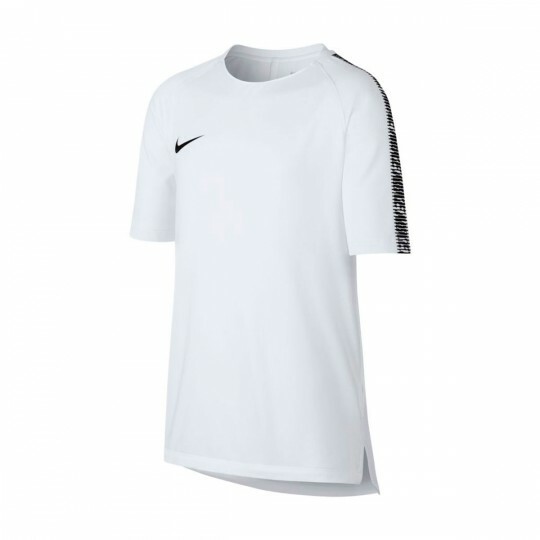 Nike has three training kit categories in which players will be able to find the product that better adapts to their needs, from the highest tier, with the STRIKE tier, used by the best European clubs, to the ACADEMY version, a fantastic initiation product. 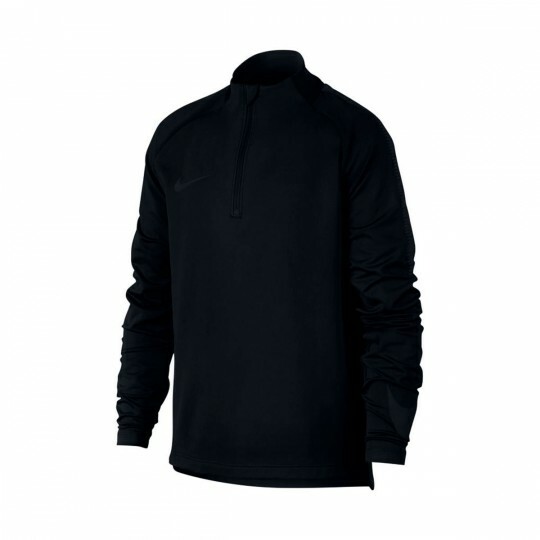 The same training sweatshirt used by the FC Barcelona, Chelsea or PSG is released for all players with the Strike products. Vapor Knit technology with heat control sections in order to keep an optimal body temperature during all the training session. 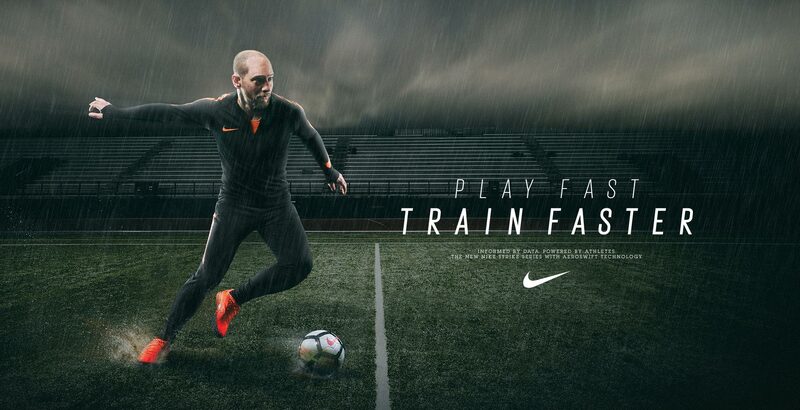 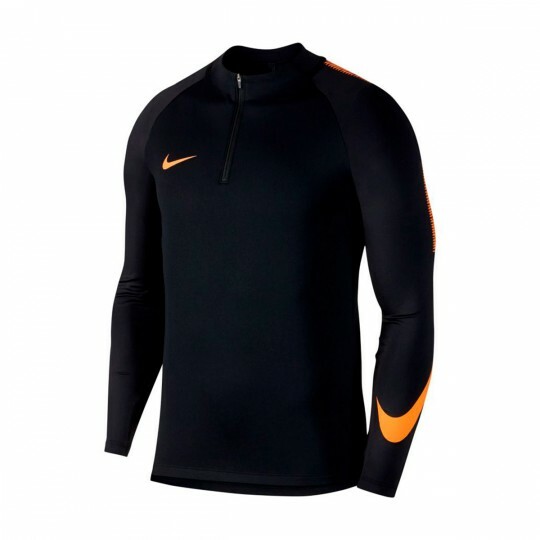 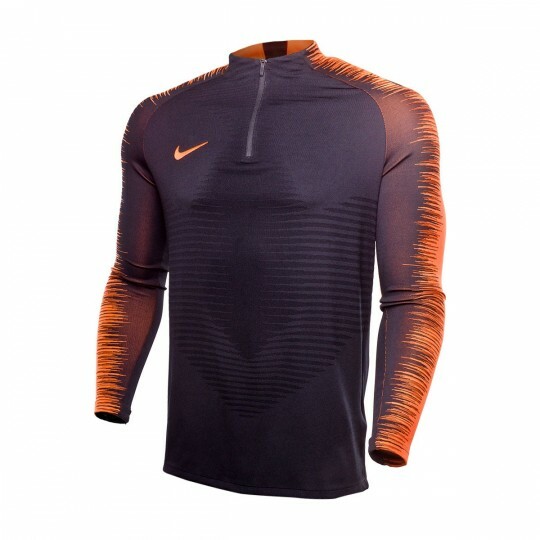 Nike has manufactured a second lining against the cold with the renowned Dri-FIT technology, an elastic fabric that gets rid of sweat so the player can train as comfortable as posible, without adding extra weight or increasing the body temperature during the training session. The new Academy sweatshirt presents a combination of fabrics that include the Dri-FIT technology. 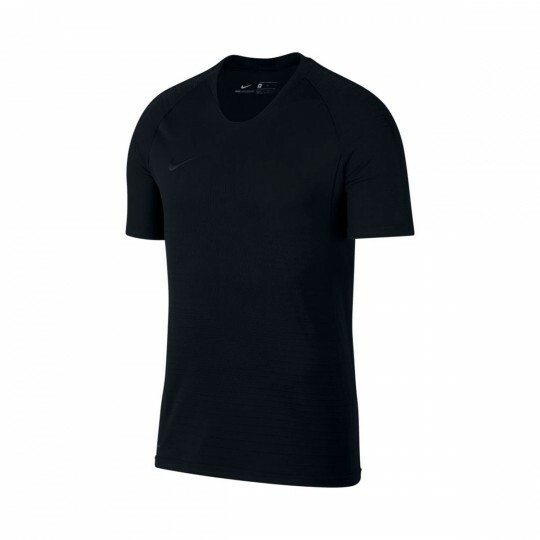 This garment has been designed with a slimmer cut to avoid interferences and favour movement freedom during all the training session. 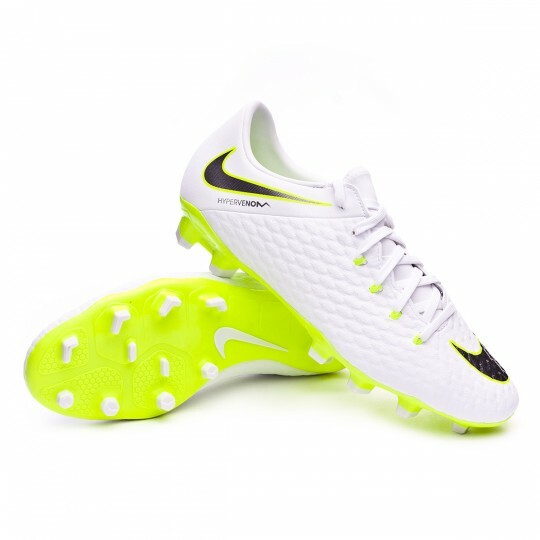 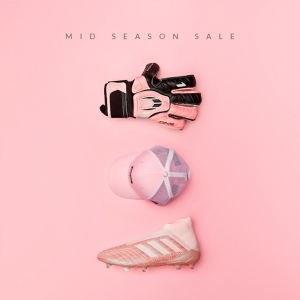 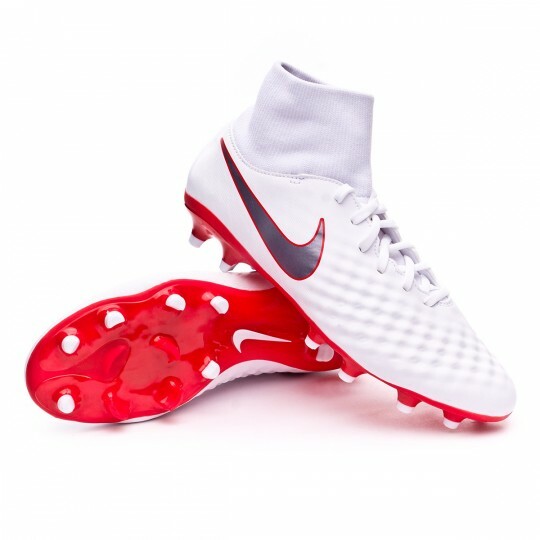 Those players competing at the maximum level want their boots and their kit to be their best ally. 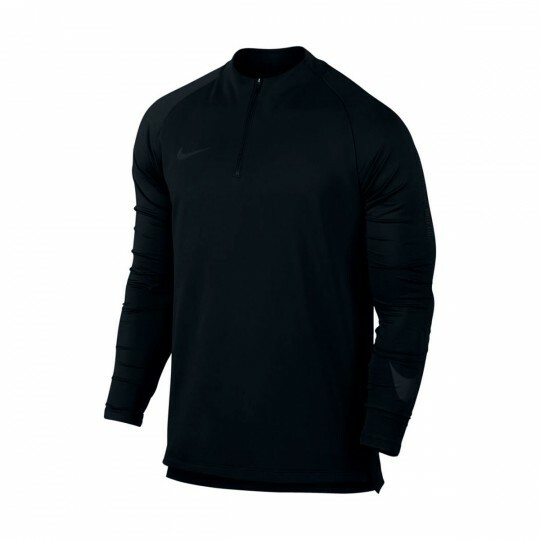 The Strike jersey with Vapor Knit technology is the lightest and most breathable fabric developed by the American brand for footballers. 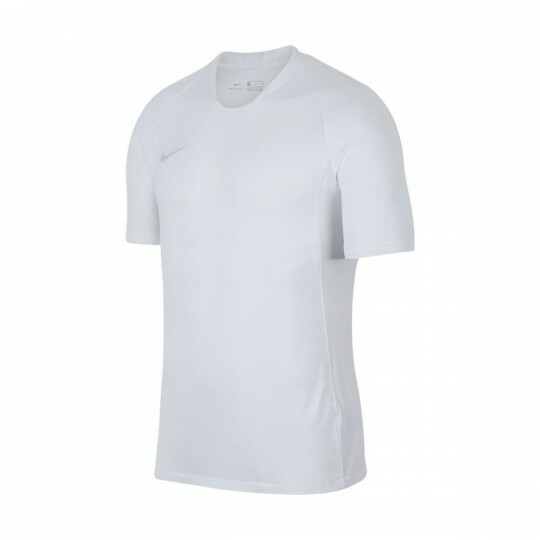 As the squad jerseys don't include sections with different densities like the Vapor knit, they count with the Dri-FIT technology in all of the garment to evaporate the sweat produced by the player during the most demanding training sessions. 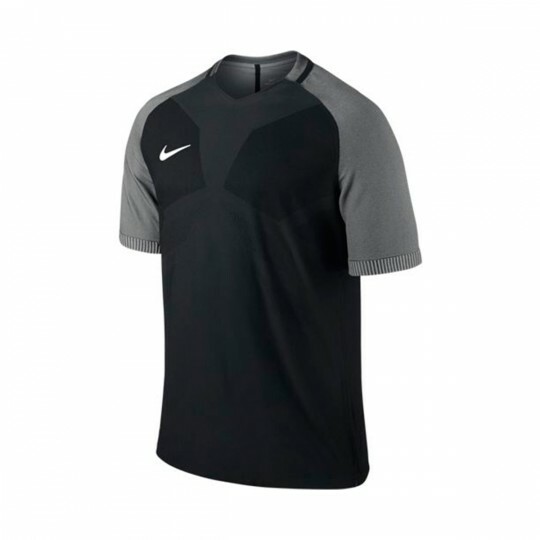 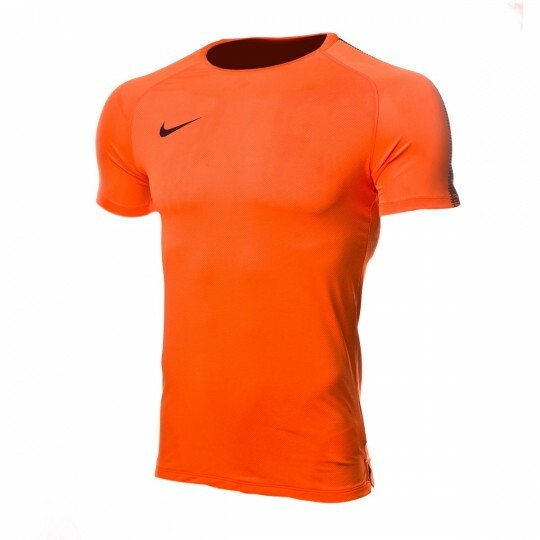 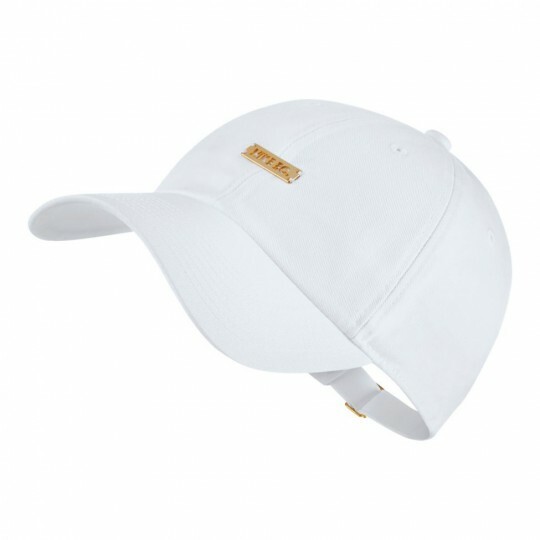 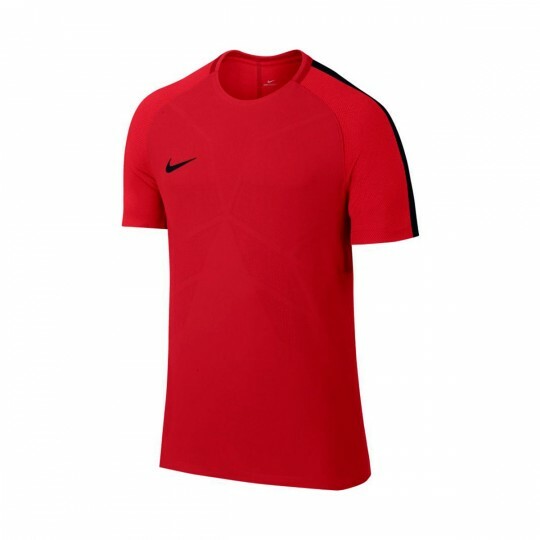 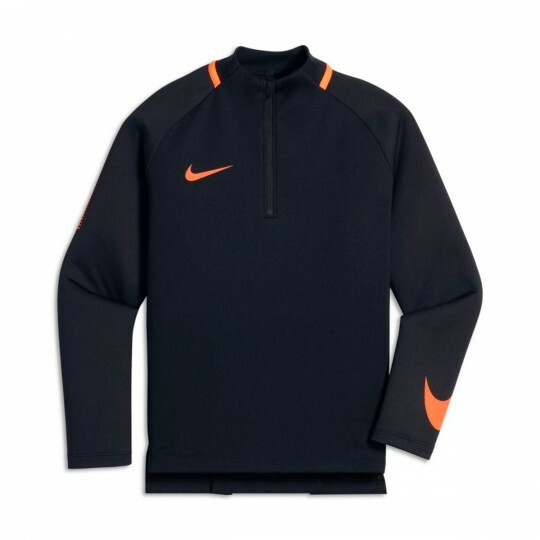 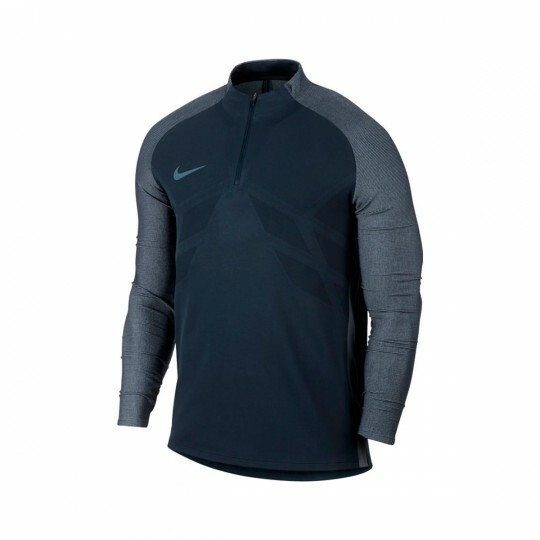 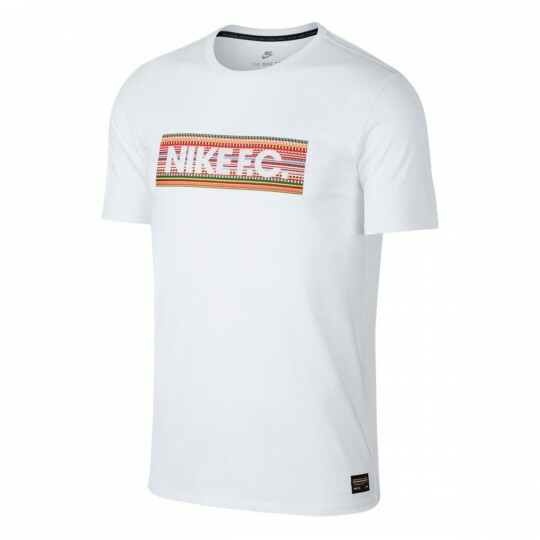 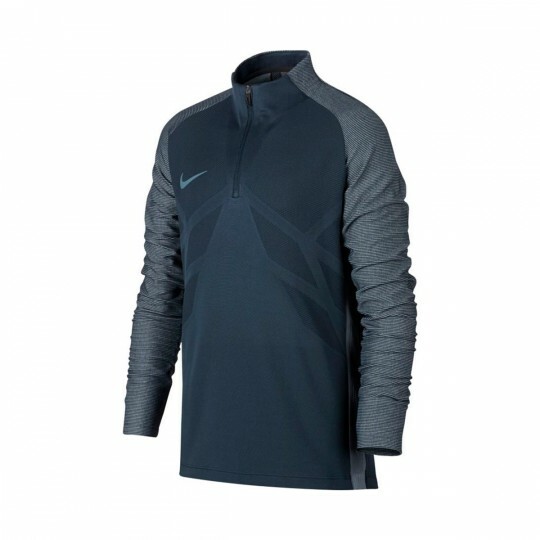 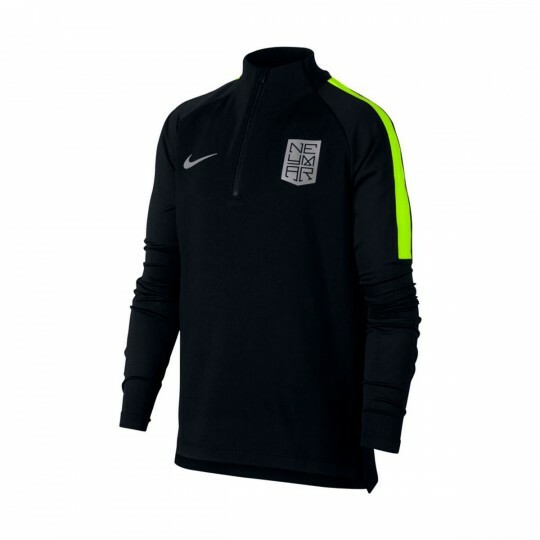 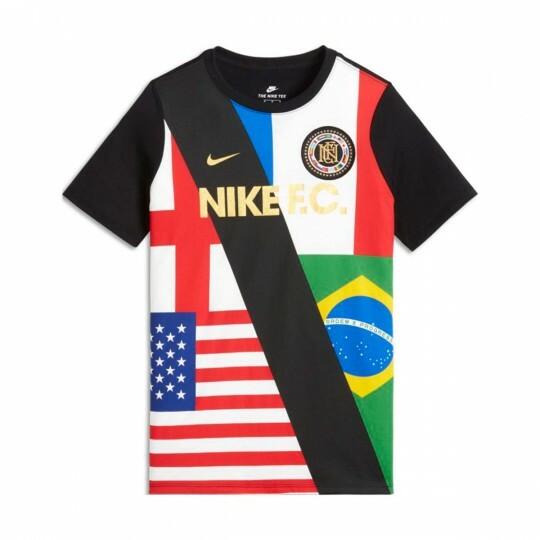 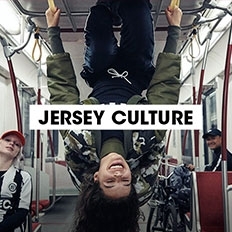 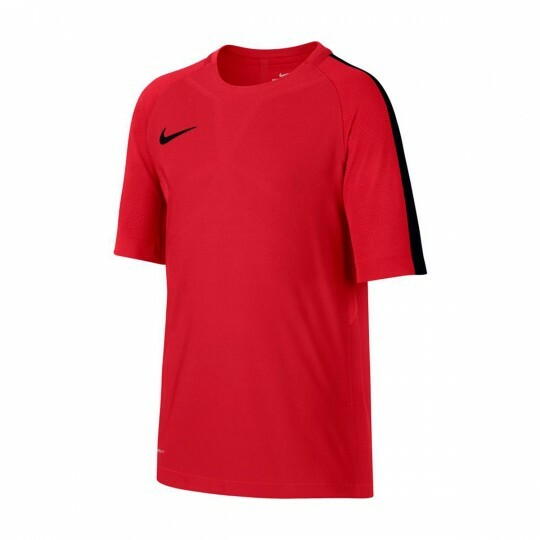 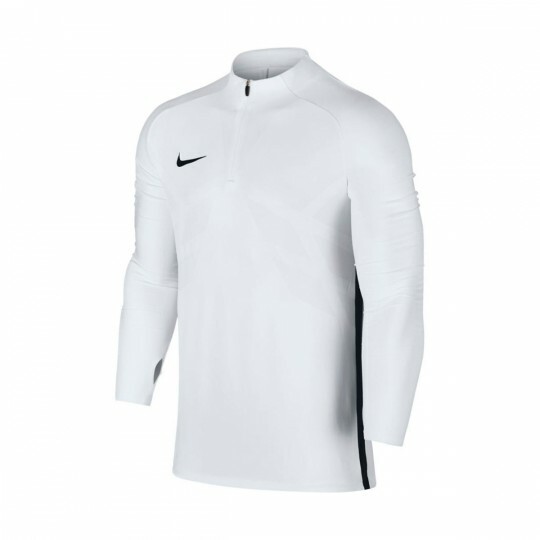 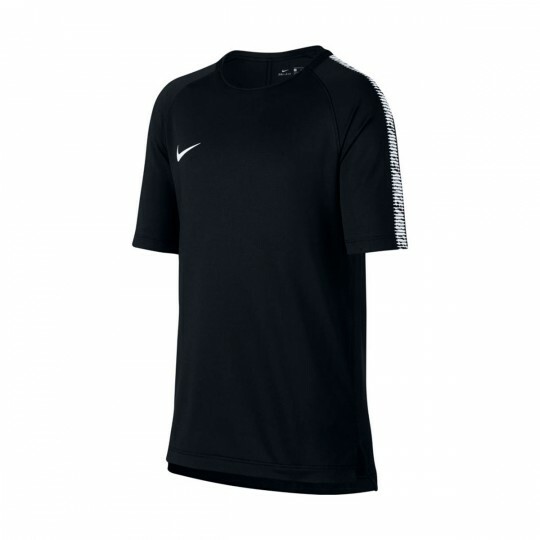 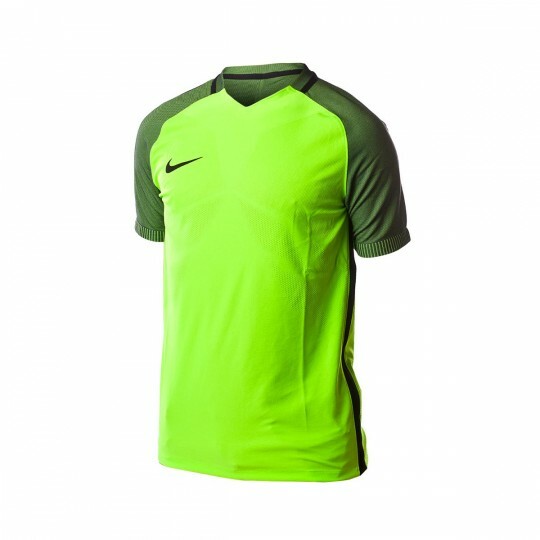 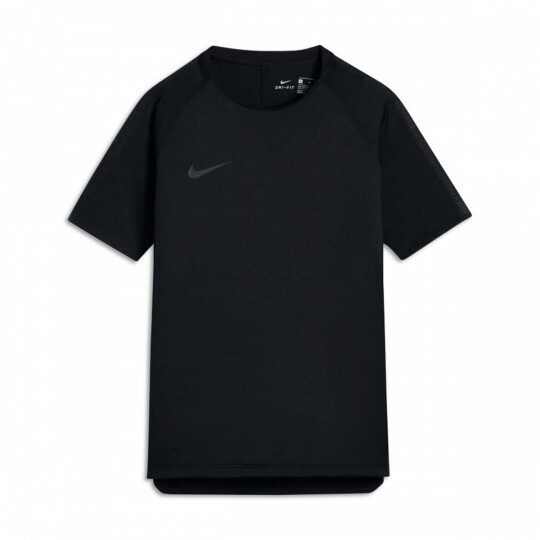 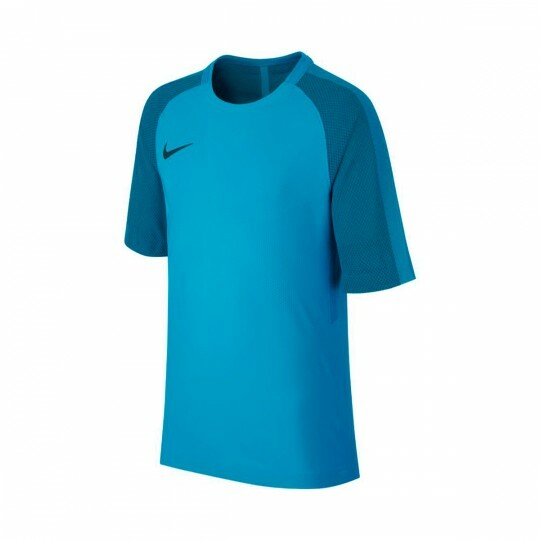 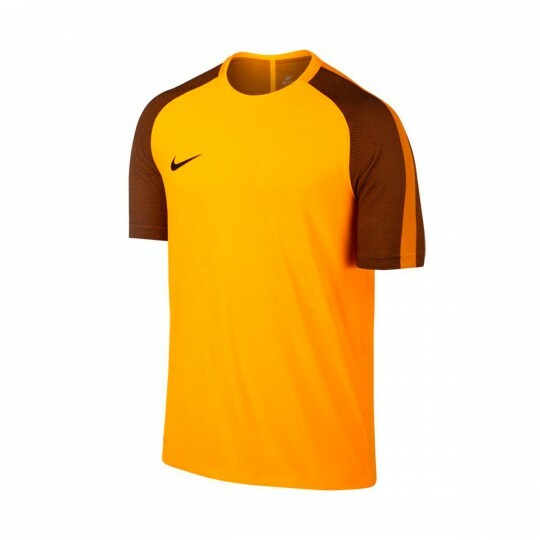 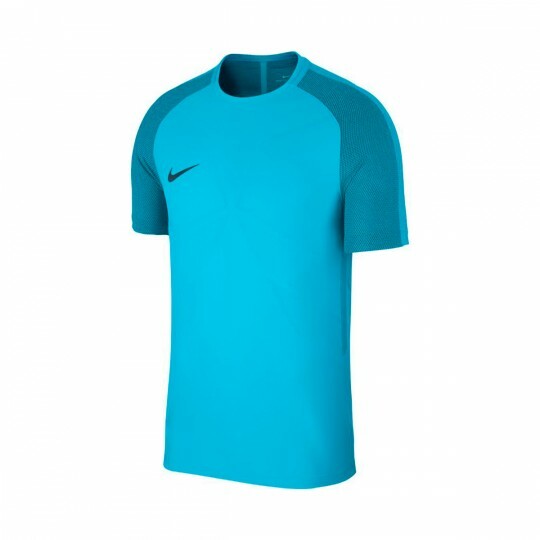 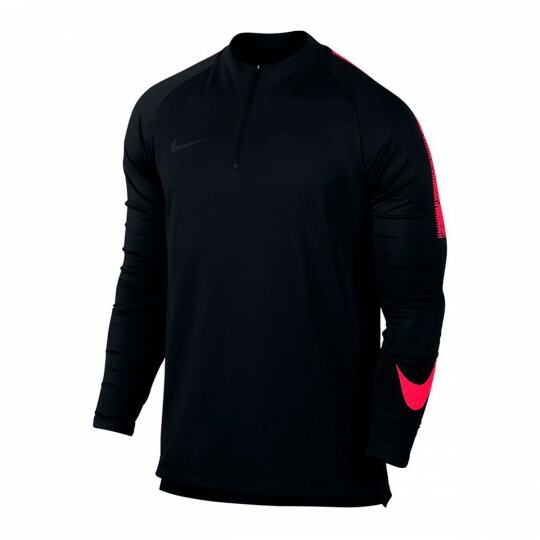 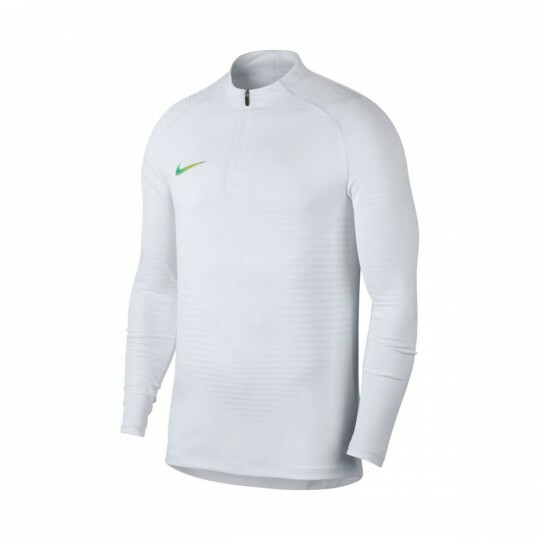 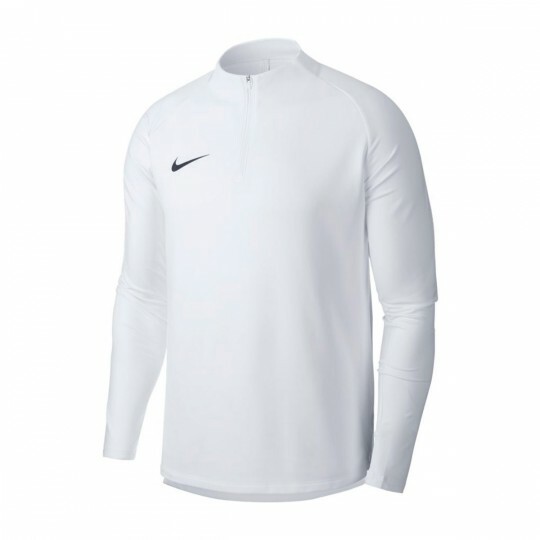 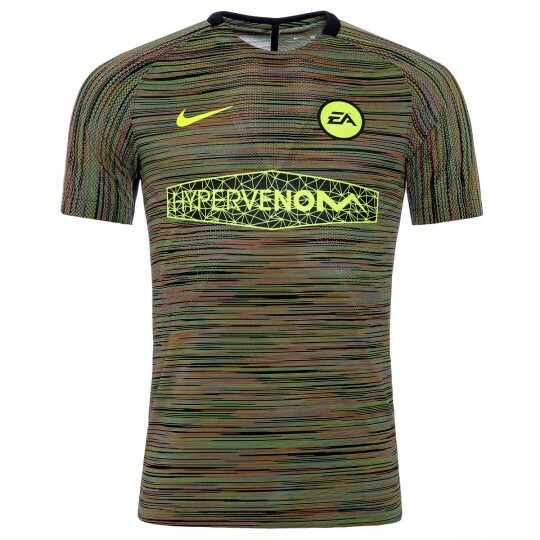 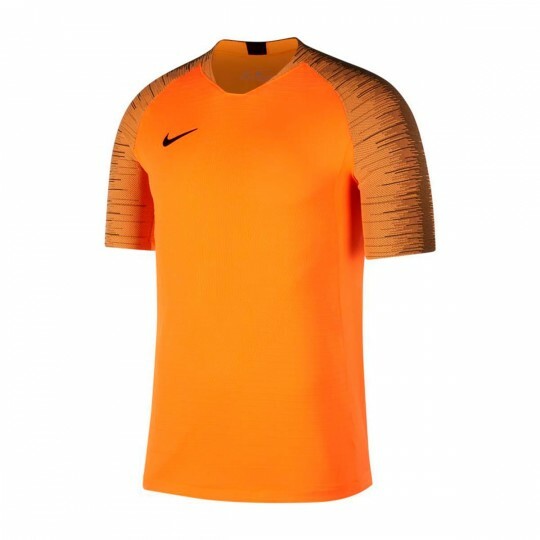 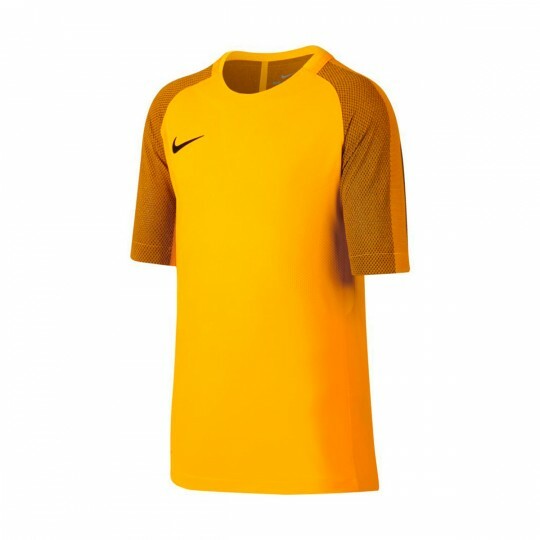 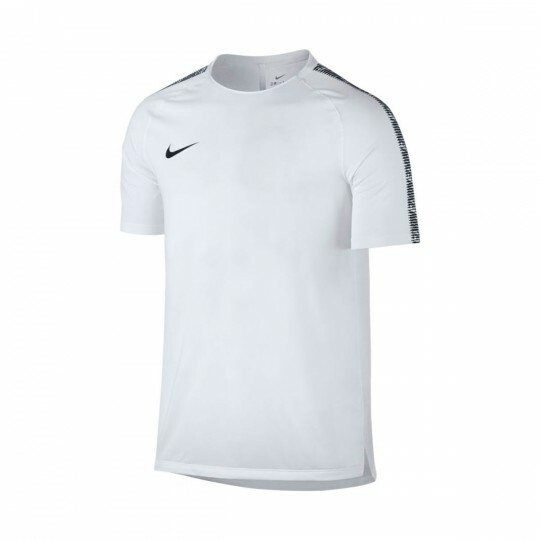 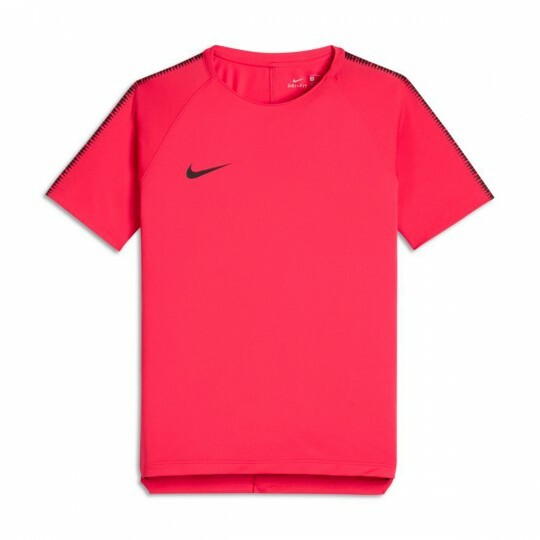 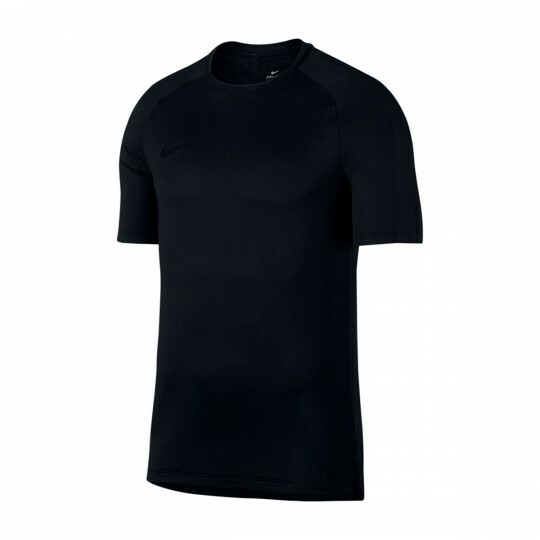 Even being the most affordable version of Nike's collection, this garment has fabrics and designs of the other versions like the back with Dri-FIT technology or the slim cut, similar to that of the Strike versión. 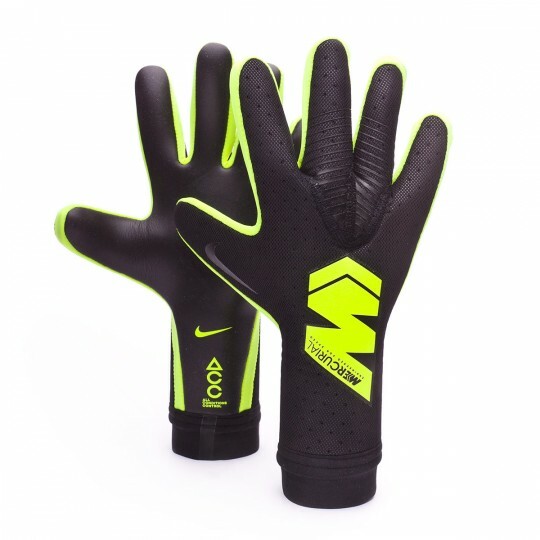 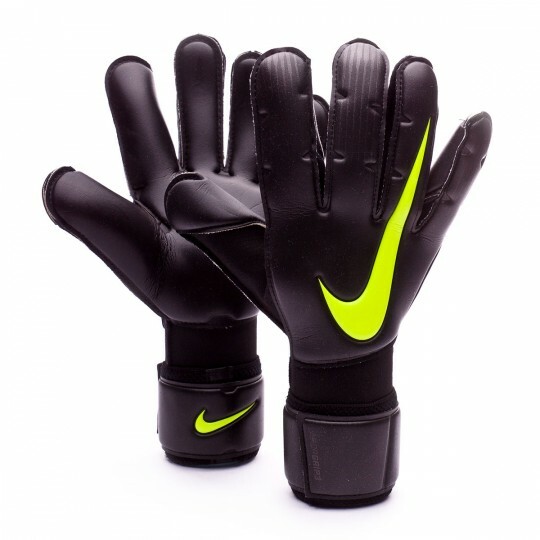 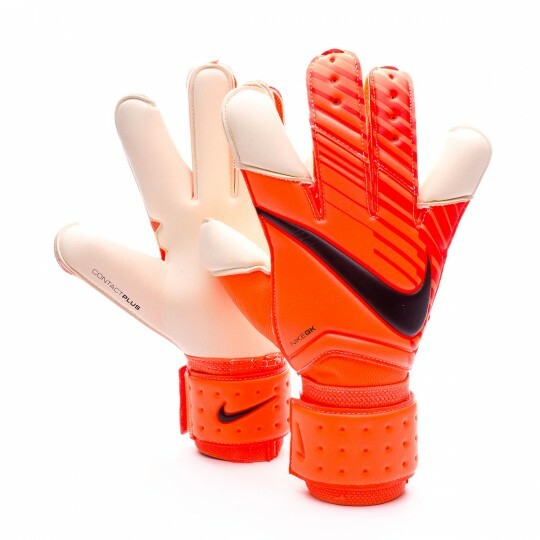 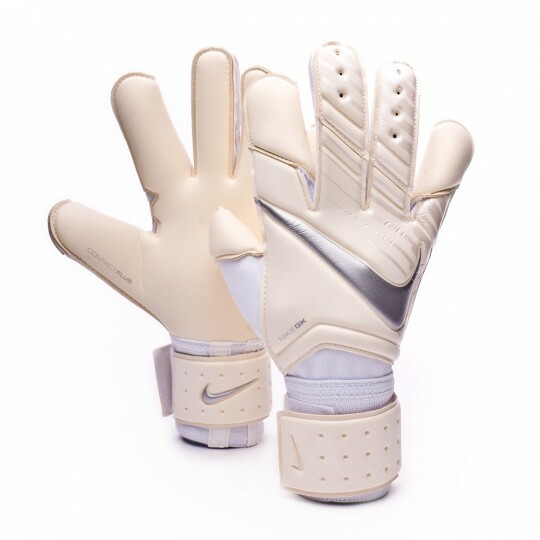 One of the main improvements in training bottoms took place with the presentation of the Nike Strike bottoms. 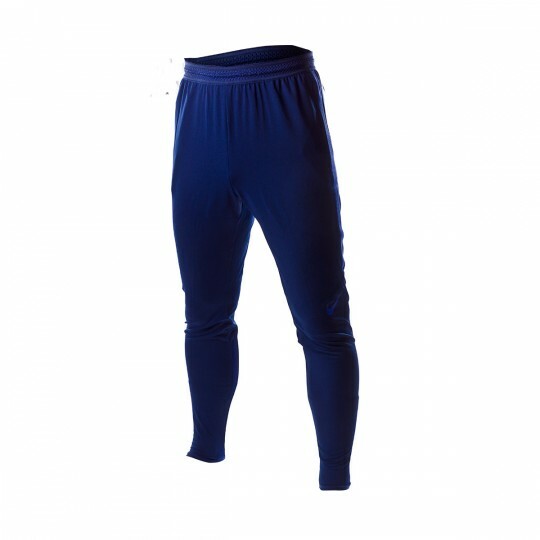 Now players count with slim, elastic and breathable top-quality bottoms that never disturbs the game which stand out for their ventilation and comfort. 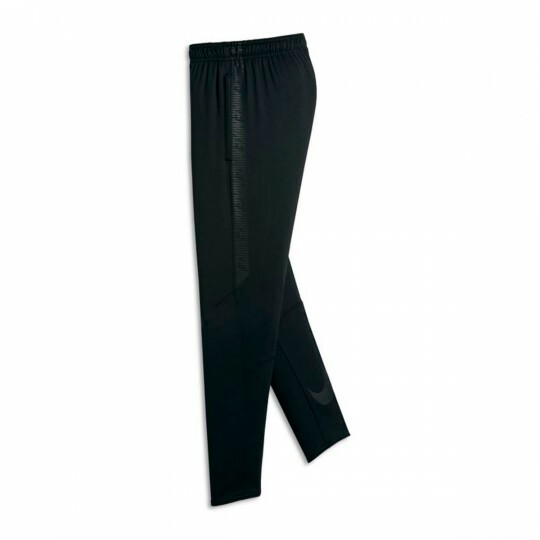 The Squad bottoms offer an interference-free garment that isn't neither heavy nor restrictive thanks to its great adjustment and lesser weight. 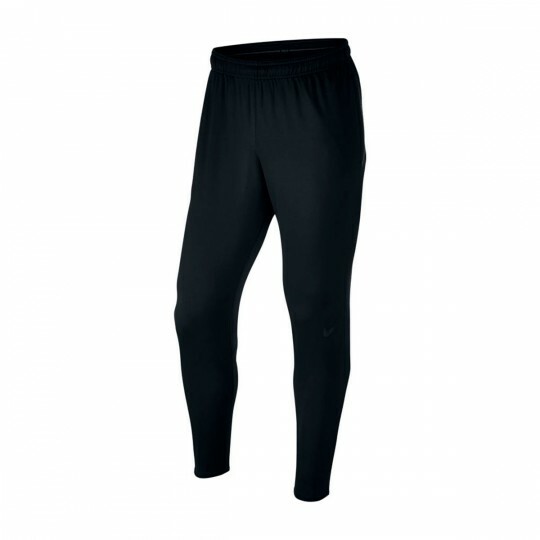 Dri-FIT technology in both section and adjustable waistline with an elastic lace. 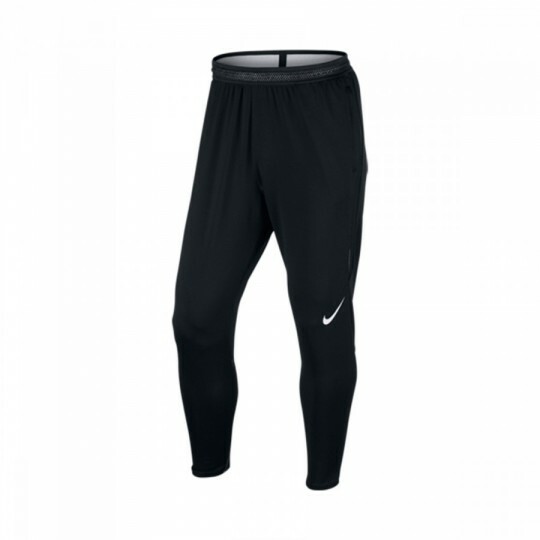 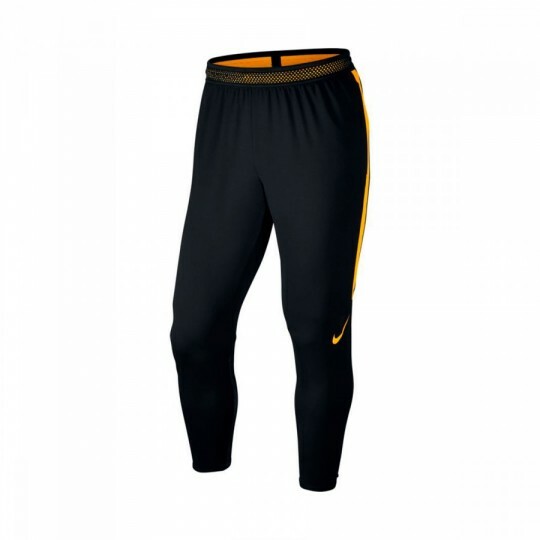 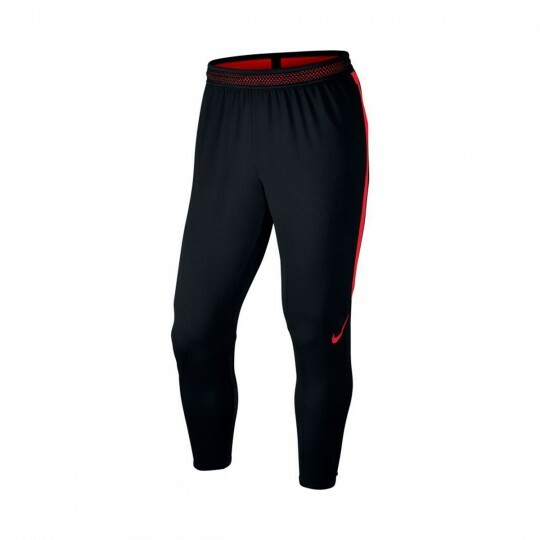 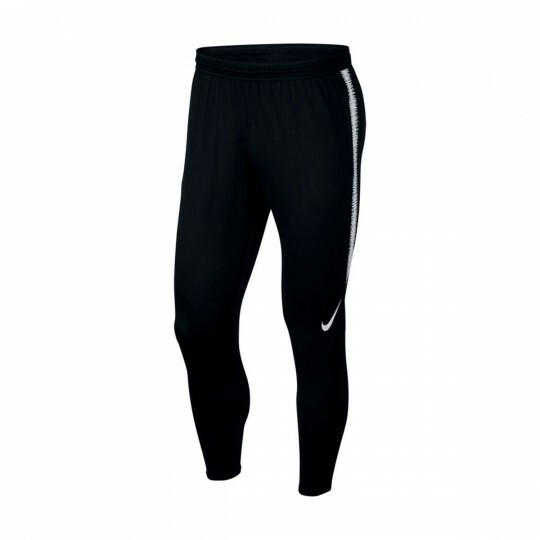 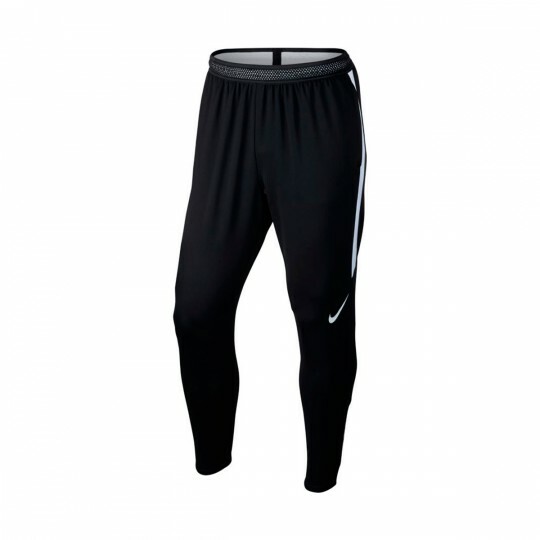 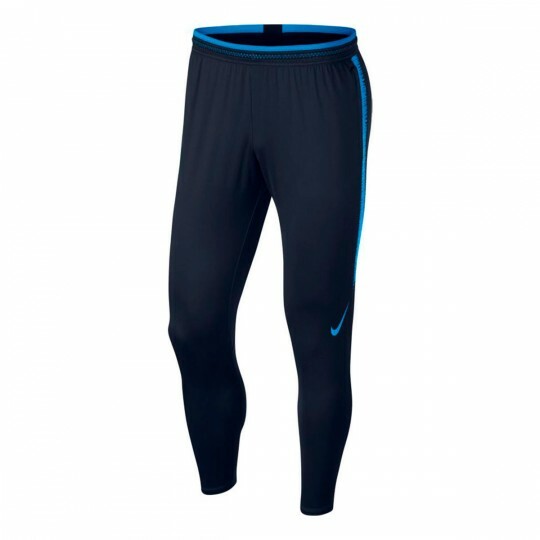 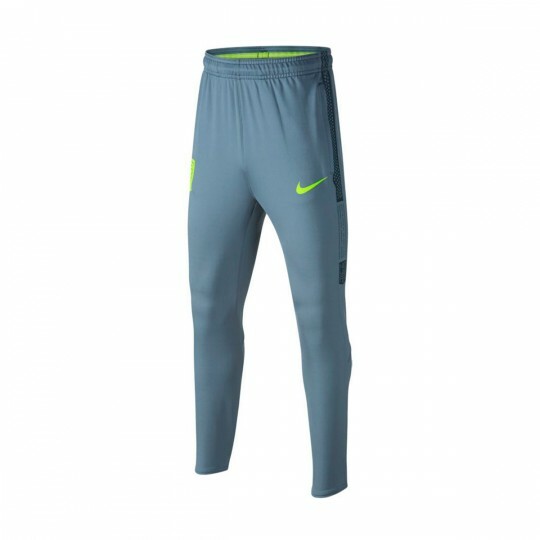 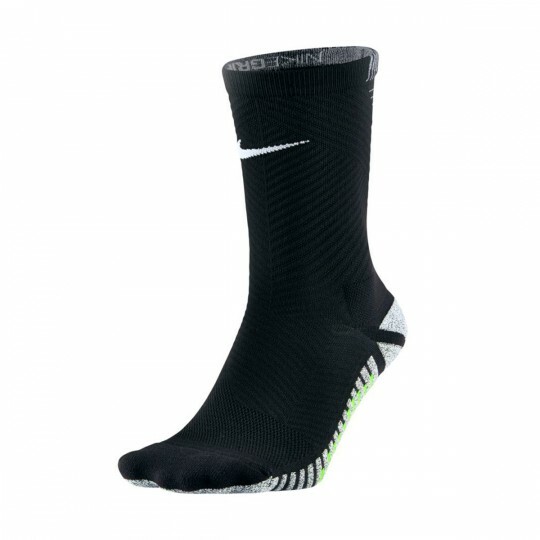 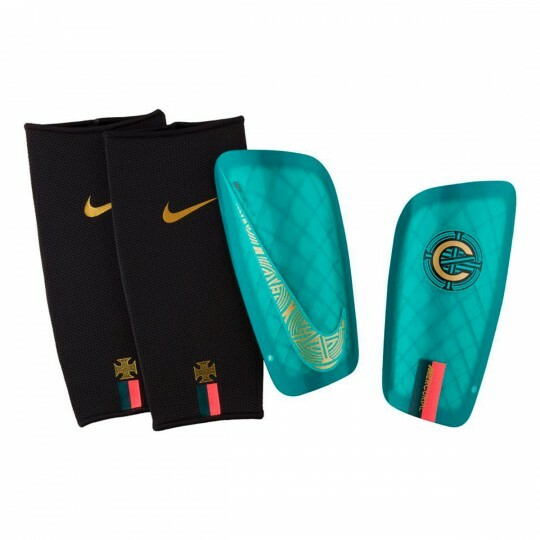 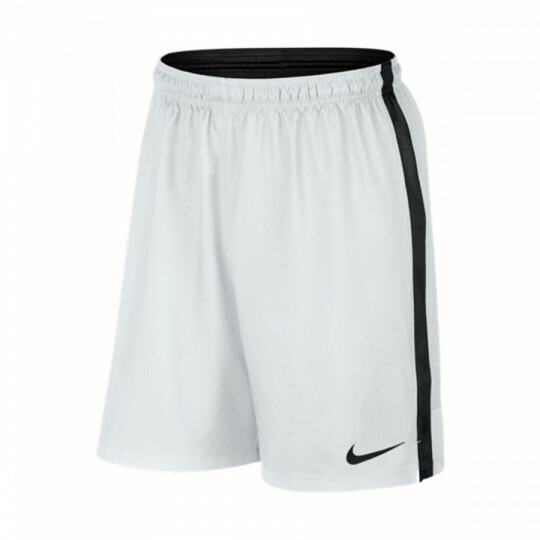 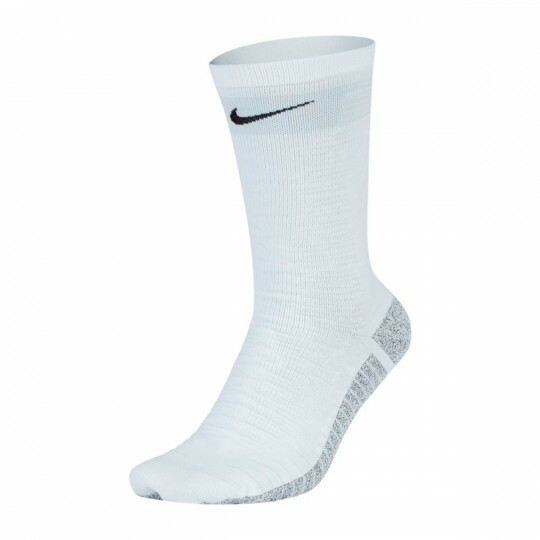 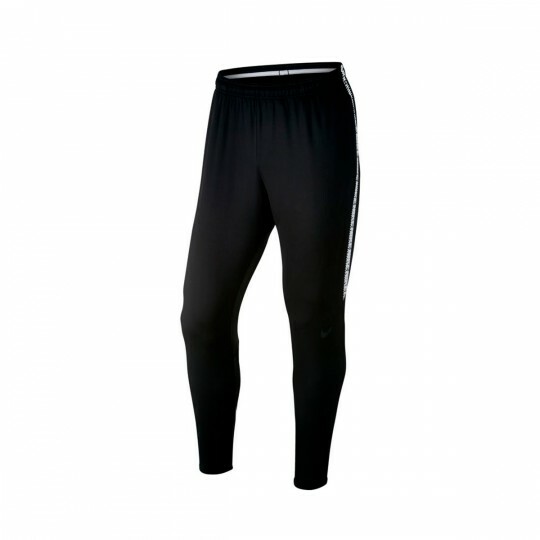 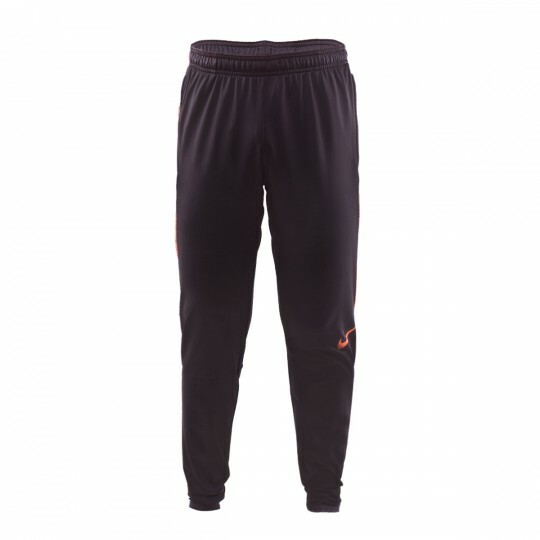 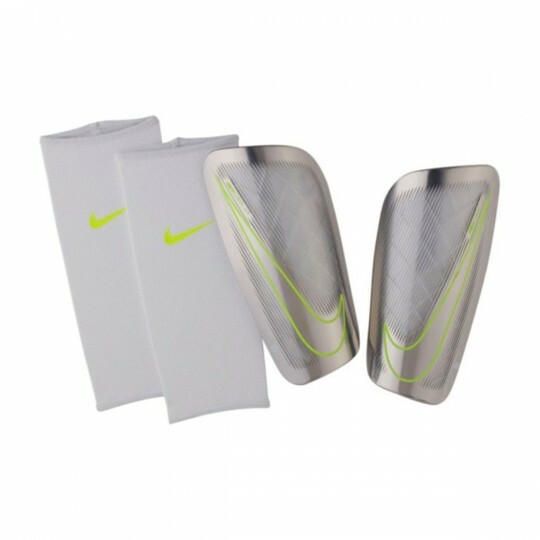 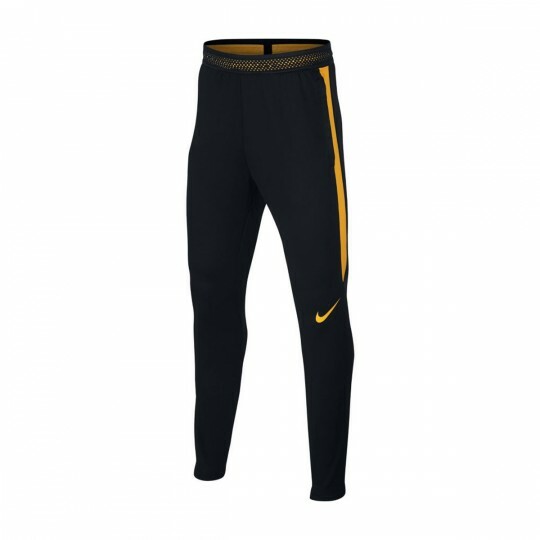 The initiation version of Nike's bottoms, just like the jersey and the sweatshirt, have a combination of fabrics which make comfort one of the main features of these bottoms.